feedback & guidance to accelerate your learning. Our Web Application makes it easy to get daily feedback! 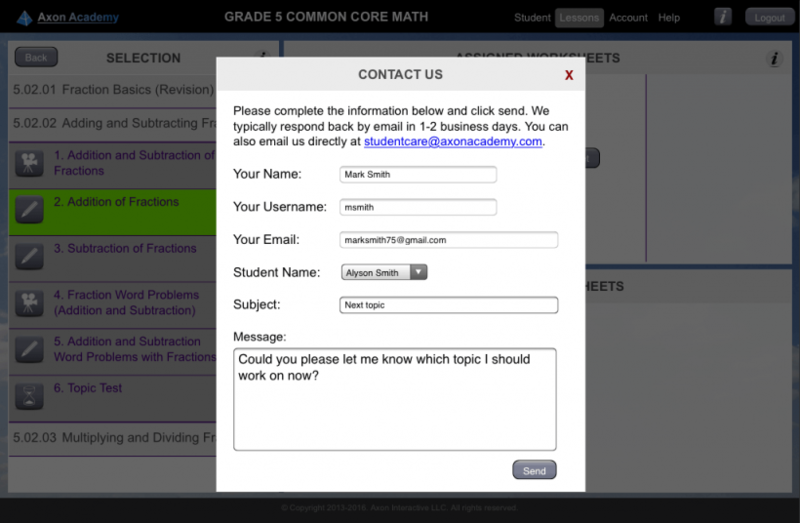 Solve worksheet problems on the built-in scratchpad, add any comments or questions for the tutor and submit the worksheet for the tutor to review your work. 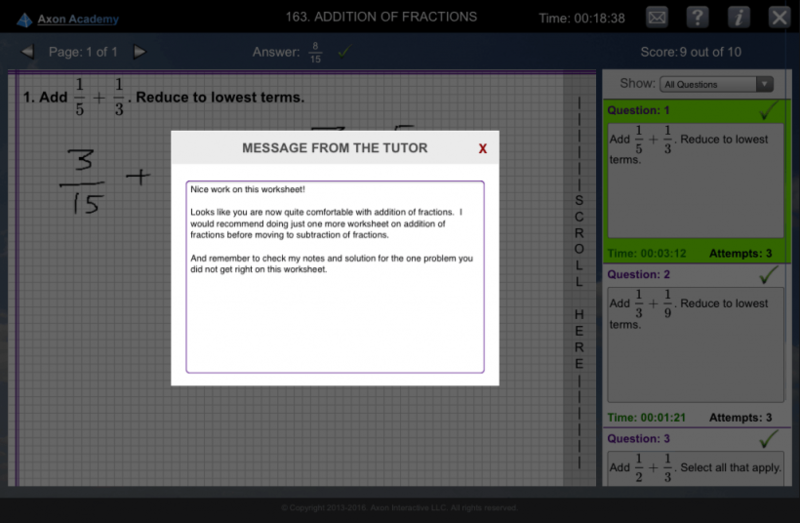 Tutor reviews your work daily and shows how to fix your errors, improve your understanding and provides guidance on which videos and worksheets to work on. Utilize the feedback to quickly fix your errors, get a better understanding of each topic and know what to work on next to speed up your learning. 1. 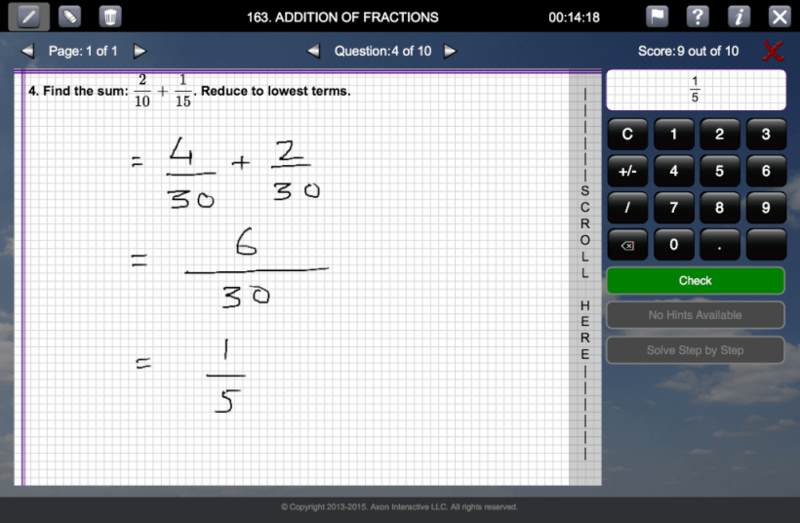 Use the built-in scratchpad to solve worksheet problems. 2. Worksheet submitted to tutor for review. 3. 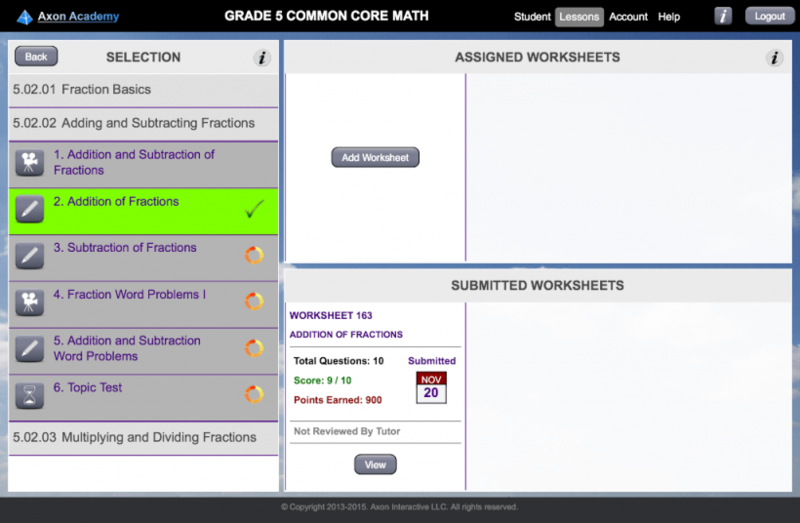 Tutor reviews worksheet and provides overall feedback and guidance. 4. 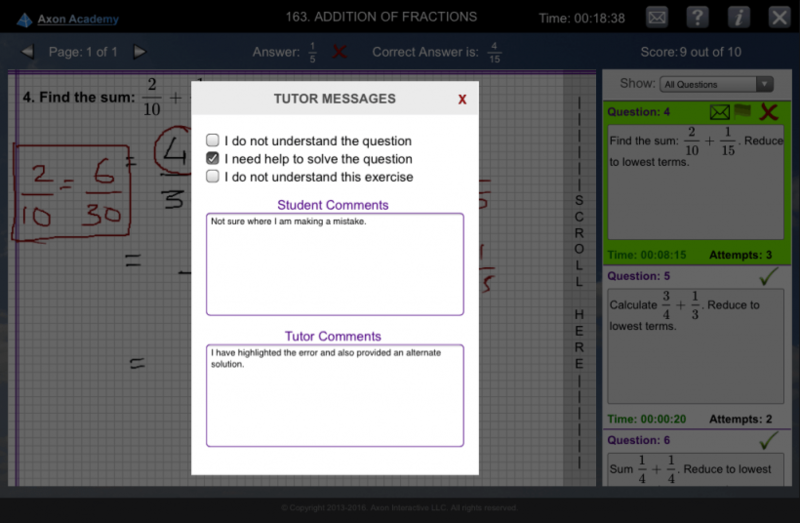 The student and tutor can include messages for each question. 5. 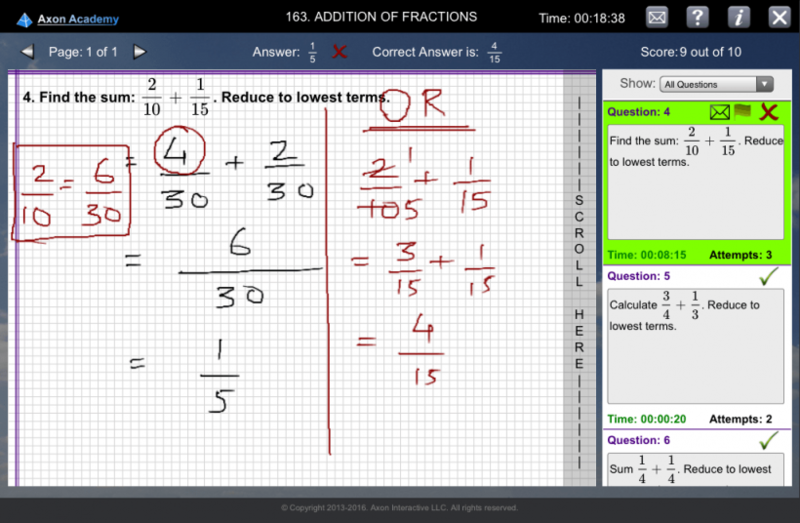 Tutor points out how to fix the error and provides an alternative solution on the scratchpad. 6. Students can reach out to the tutor at any time to get general feedback and guidance.